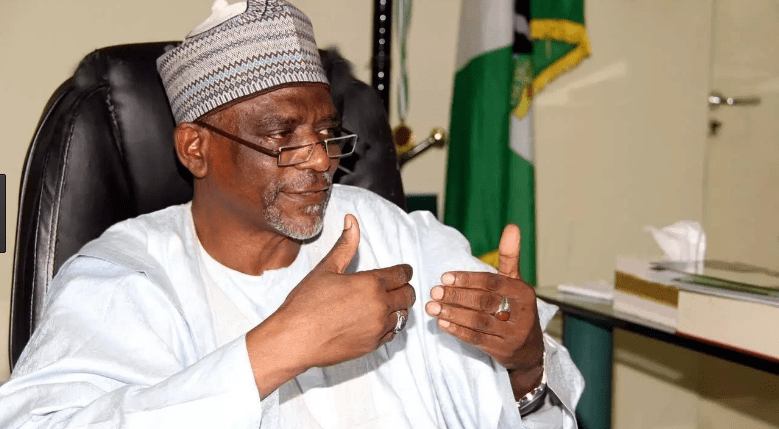 The Minister of Education, Adamu Adamu, on Wednesday, said the Federal Government was worried about the low number of candidates seeking admission into its 104 colleges. The minister, in a statement by the spokesperson of the Ministry of Education, Mrs. Priscillia Ihuoma, disclosed that only 28 candidates from Zamfara State registered for the 2018 National Common Entrance Examination. Adamu stated that a directive had been given to leave the portal open for registration until April 13. He added that the report of a stakeholders’ meeting held recently indicated that Taraba, Kebbi and Zamfara States had the lowest number of candidates who registered for the entrance examination. While Taraba had 95 candidates, Kebbi had 50. “Ahead of the 2018 National Common Entrance Examination for admission of candidates into the 104 Federal Government colleges on Saturday, April 14, the minister has expressed worry over low registration for the examination so far,” the statement read. “The report further shows three states with the highest number of pupils registered so far are: Lagos with 24,465 candidates, the Federal Capital Territory, Abuja, with 7,699 and Rivers State with 4,810 candidates respectively.